With that new raging colouring books trend, I’ve been tempted to pick up a few for my own mindless entertainment. 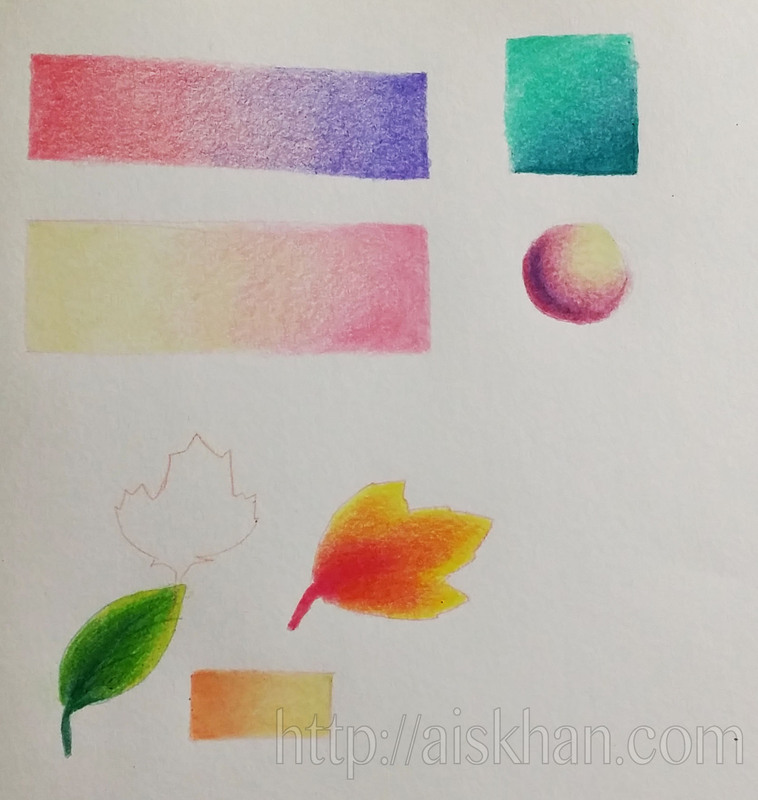 So here I am just brushing up on my blending abilities with pencil crayons. Have you jumped in on the colouring book trend? If so, which one are you currently colouring? What kind of medium are you using? Combination of Crayola, Prismacolor and Laurentian crayons.